Bob Tarics, Esq. wrote the following, “I recently made a life changing decision to move to Scottsdale. I did not have any family or friends in the area to assist me. I went online looking for a top real estate agent and found Jane and Jeff Daley. Boy, am I glad I did! From the moment I first spoke to Jane through the closing date on my house, I received A+ service every step of the way. Jane was kind enough to meet at my hotel and drive me around as I searched for my dream house. We spent two full days walking through possible choices. I was so impressed with her professionalism. She had binders prepared for me with color photographs and literature about each of the 15 houses we looked at. I have super contemporary taste in houses. 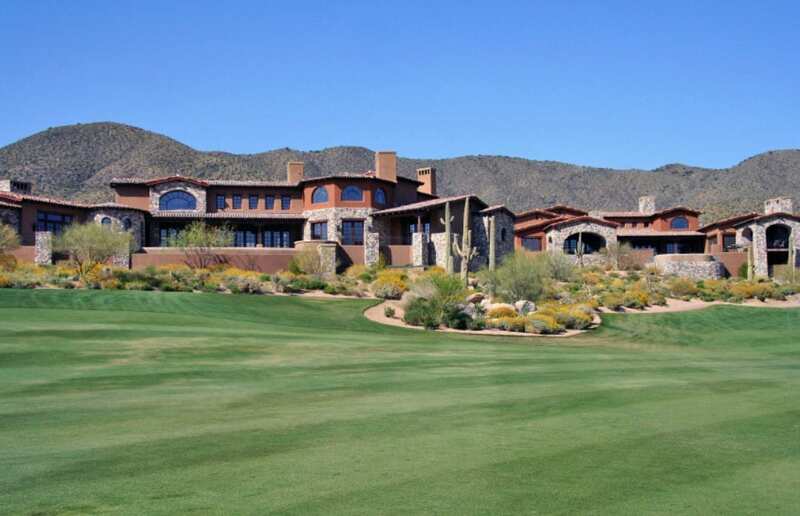 I looked in Paradise Valley,and North Scottsdale but none of the houses felt right. I finally found the home that was right for me in the beautiful DC Ranch area. I fell in love with the house the moment I walked in. It was spectacular! Jane helped me through every step of the purchase including negotiating a great price, securing financing and even buying the furniture that was already there. I am not an easy client to deal with. I can be very demanding. Moreover, my personal situation was a complicating factor in making the deal go through. Jane stood by me every step of the way. I lived in Texas but we were able too electronically sign all documents, including numerous revisions and addenda to the contract. I had doubts about whether the deal would actually close but Jane was always optimistic and took care of every detail and obstacle that popped up. My experience with Jane and Jeff was top notch all of the way. If you are looking for a luxury home, please contact Jane and Jeff Daley. You will be happy you did. There are lots’ of real estate agents to choose from but the Daley’s are the best. Buying a house is the biggest purchase most people will make in their lives. Let Jane and Jeff do all of the worrying and help you find your dream house! They are professionals all the way!